Felicia Design is a European Managed, high-end silver and gold jewelry manufacturing company. We aim to support brands and provide integrity to jewelry production with consistency and sale at competitive costs. 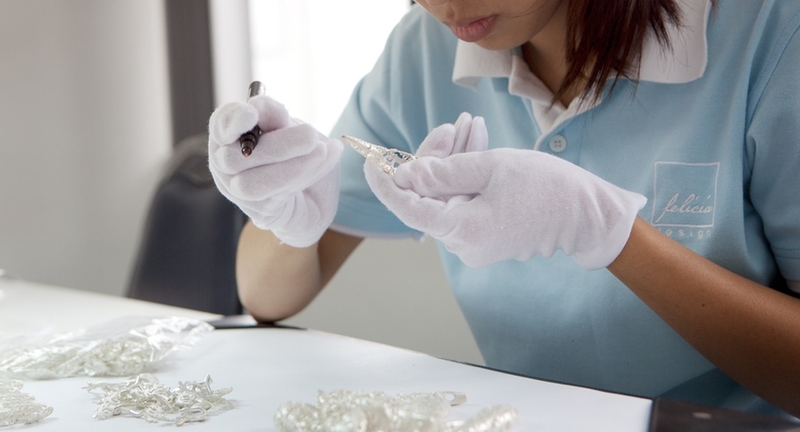 We are hands-on with our customers and support in all facets of jewelry production by combining expert Asian craftsmanship, technical skill and technology. Our experience has enabled us to be a one-stop-service for jewelry production, where we have earned our reputation as a trusted source for more than 20 years. is to build a secure base to quality focused brand names through trust, the sharing of innovative technology, being consistent by combining European Management with Thai Craftsmanship, providing an exceptional experience for our business partners and build a happy working place through education and team work. is to achieve every day the best results. To earn and maintain the confidence of business partners by meeting expectations of quality, service, technology and value for money. Mother, wife and business woman. Managing Director and Norwegian national, Vibeke Lyssand Leirvag has been a resident in the Kingdom of Thailand and settled in Bangkok from 1989. She is trained in design and jewelry production, which is an added value to the knowledge of Felicia Design manufacturing. She is the Vice President of the TNCC (Thai-Norwegian Chamber of Commerce) and active in the foreign business community. She is the first female Vice President in the JFCCT( Joint Foreign Chambers of Commerce in Thailand). 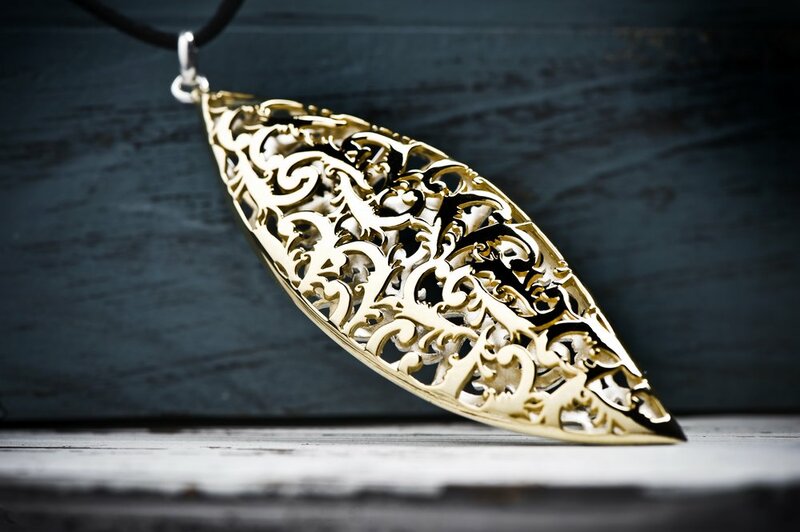 Felicia Design specializes in the manufacturing, treatment and engineering of 925 Sterling Silver and Gold. Our production combines technology, experience and skilled Asian craftsmanship to produce pieces of value which fit client brand or design concepts. • High Volume production capacity. • Management of allocated teams that can produce up to 15,000 pieces / day. • Production optimizing on each step through technology. • Experienced personnel on quality control and consistency. • Design types are clean and have repeated elements for customers with production focus on output. • Product type common for wholesalers and chain shops. • Quality focused production through qualified teams. • Optimization of in-house production skills together with outsourced trusted working partners. • Technology support to produce jewelry for competitive costs. • Consistency and quality through effective management. • Quality focused hand-finished production done in-house. • More intricate designs requiring custom or advanced production using allocated teams of expert craftsmen. • Team management and technical skill requirements with focus on modern machinery and technology, including specialty surface finishes. • Consistent quality in products and materials. • More time required for design development and production. • High labor intensive product, which is hand crafted at every production step. • Team management of staff with technical skill on each production step to provide highest quality and value. • High quality raw materials, precision and consistency. • Specialized technology maintained through European standards and Management. • Each process is done in-house with control to provide for highest quality and value. Producing from output .STL files received. 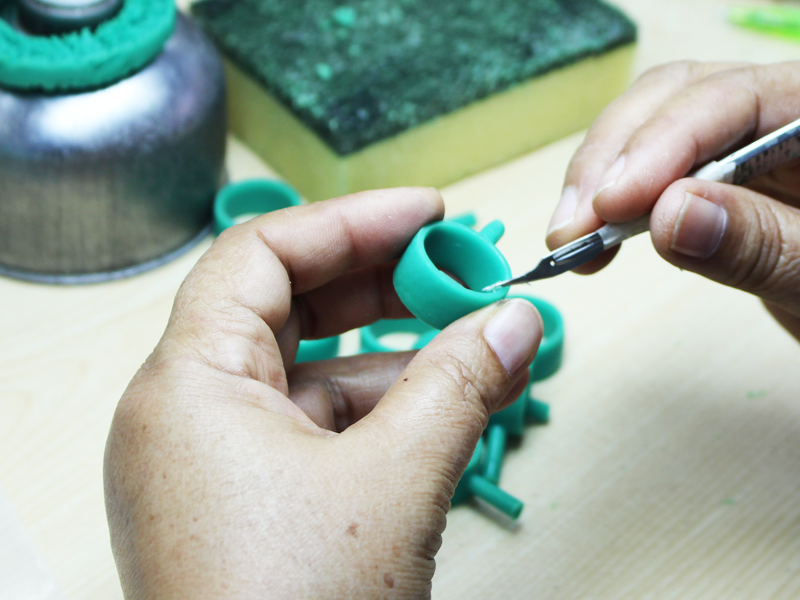 Making hand made wax or metal masters, with our highly skilled in-house team. Optimizing your designs for competitive and streamlined production. 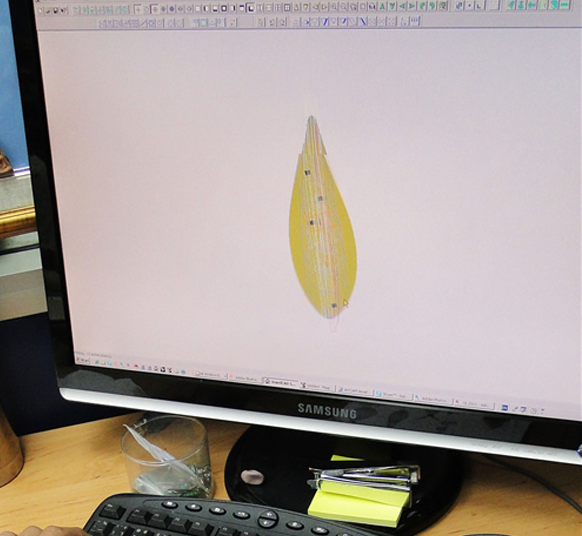 Our quality and consistency focused production allows us to ensure that concepts can be manufactured efficiently. We understand that production costs are keys to a successful manufacturing partner and our experience and skilled Asian craftsman, produce pieces of value whilst keeping it affordable. Our understanding of production and more than 20 years experience, turn concepts into a reality for a valuable final product. We produce with the most suitable form of IP protection on masters and design files. This process is done in-house and under strict guidelines. We have policies, methods of communication, processes and contracts where applicable. This value is provided to our customers as added benefits and common practice.